Download our 2018 Spring Newsletter. Take a look at the happenings in our Spring 2017 quarterly newsletter. Click here to look at our newsletters. 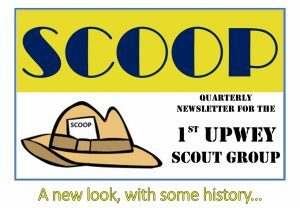 The 1st Upwey Scout Hall is named after a significant local member of our group. Read about Grace Logan.